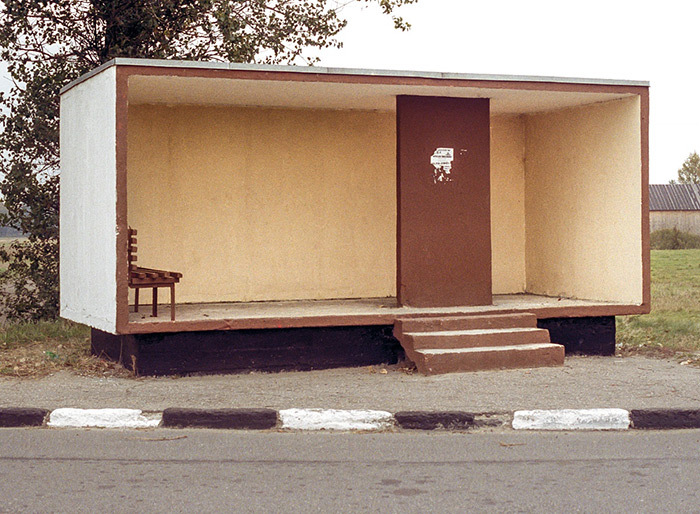 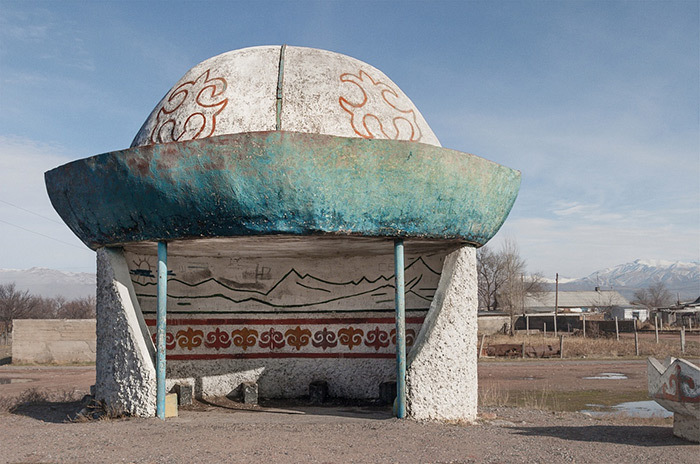 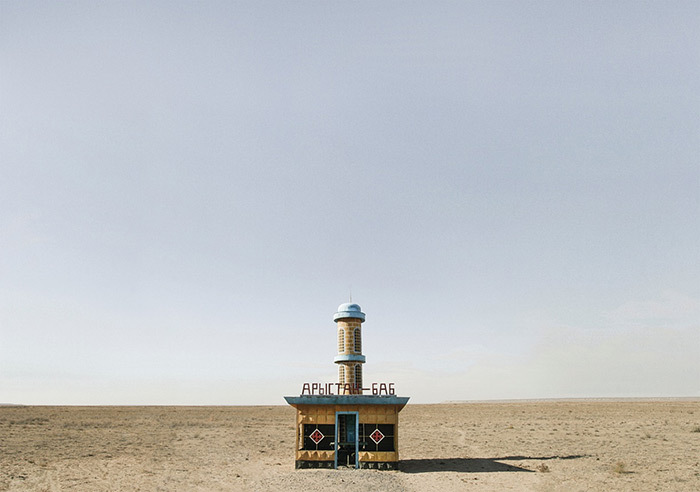 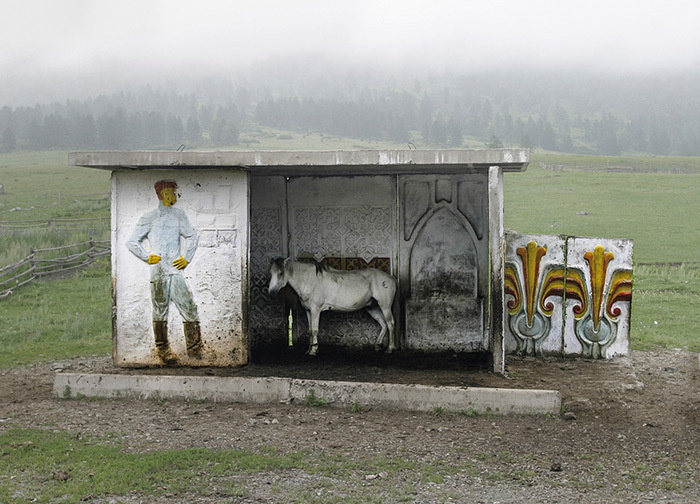 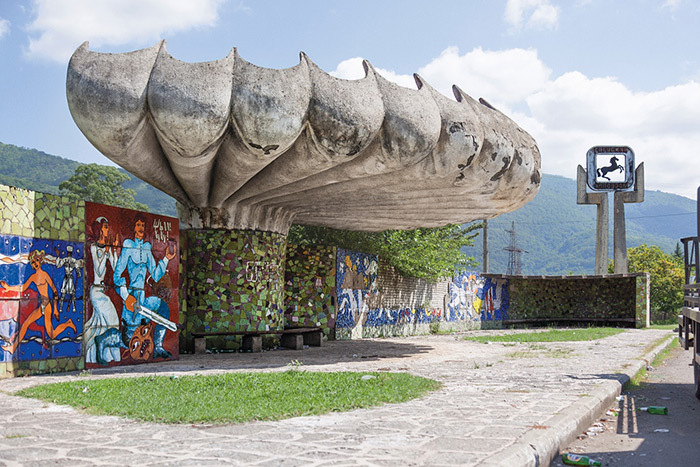 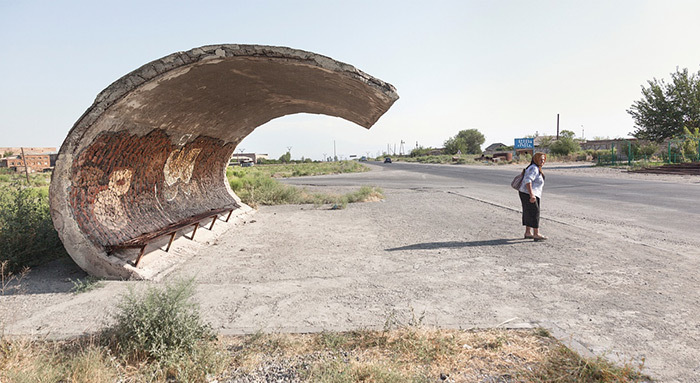 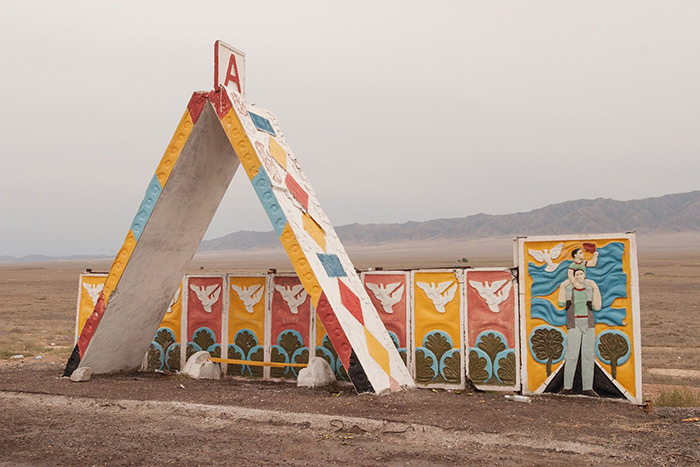 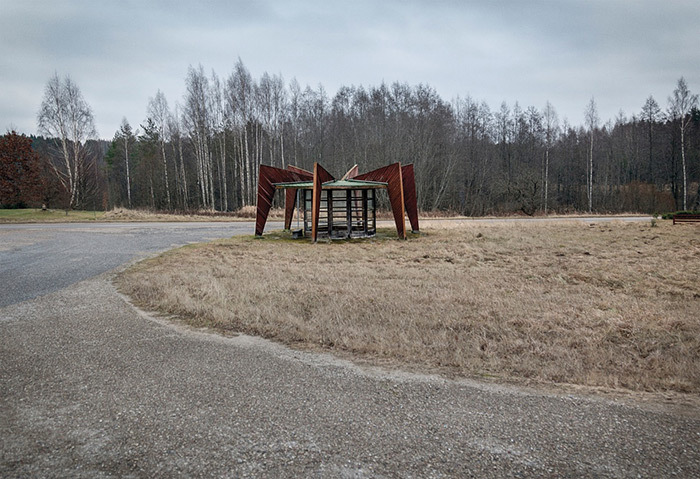 Photographer Christopher Herwig covered more than 30,000 km by car, bike, bus and taxi in 13 countries hunting for the most amazing road side bus shelters in the former Soviet Union. 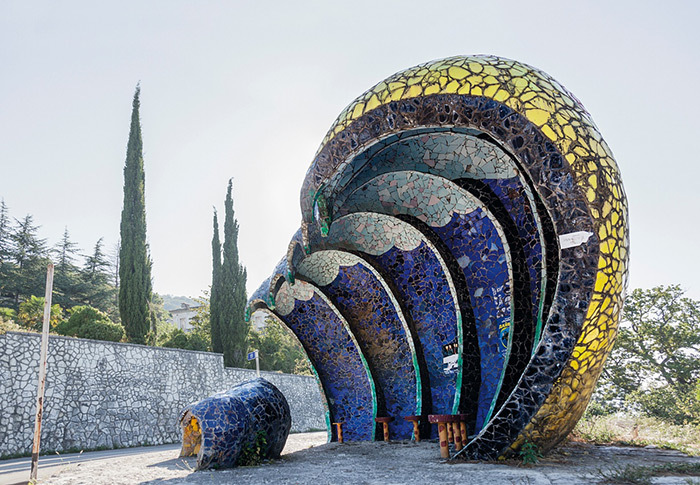 The photographic journey spanned 12 years and shows these unexpected treasures of public art featuring architectural styles limited only by the designer’s whim, imagination and whatever materials they could lay their hands on. 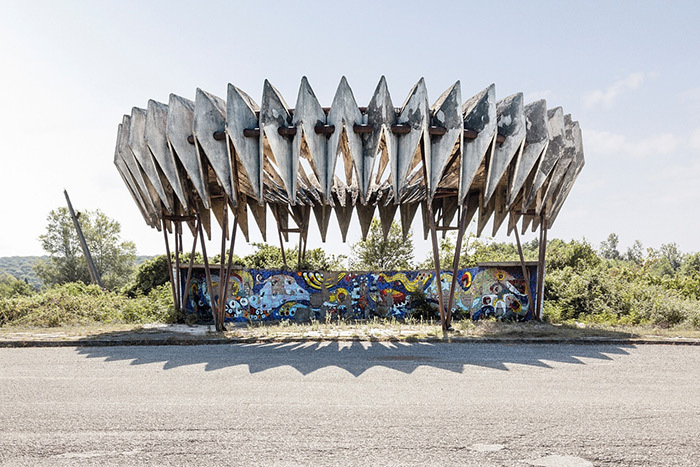 Seemingly without restrictions, the bus shelter became an opportunity for local artists and architects to express themselves and there are thousands of these unique and whimsical creations that Herwig has documented representing a mix of eclectic styles, shapes and sizes. 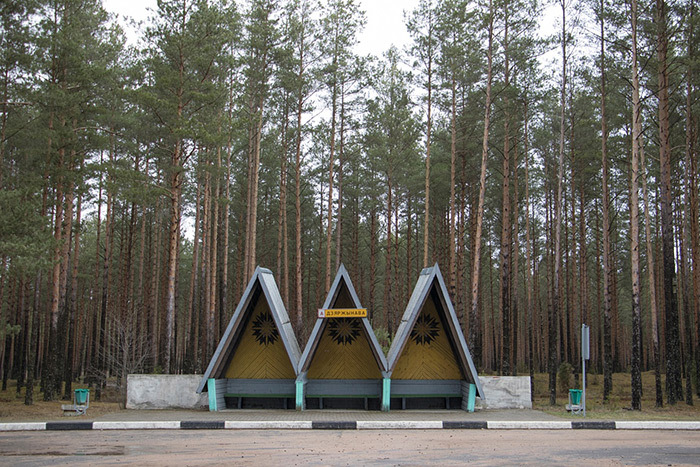 Photographer Christopher Herwig covered more than 30,000 km by car, bike, bus and taxi in 13 countries hunting for the most amazing road side bus shelters in the former Soviet Union.